Our range of products include polypropylene woven sack, hdpe woven sacks, hdpe and pp woven sacks, hdpe sacks, laminated woven sack and woven sack. 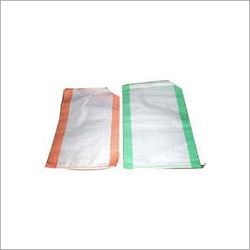 We are the leading manufacturer, supplier and exporter of Polypropylene Woven Sack. We provide this product as per the needs and wants of our valuable customer. We Supply the Product in Rajkot, Jamnagar, Surat, Ahmedabad, Vadodara and Gujarat all City. Keeping in mind ever-growing necessities of our patrons, we are presenting quality assured gamut of HDPE Woven Sacks. In tandem with set industry guidelines and principles, these presented products are made up using optimum quality components and ultramodern technology. Patrons can purchase these products from us in various stipulations at market competitive rates. With a focus on the ever-evolving demands of our customers, we are manufacturing and supplying a wide range of HDPE and PP Woven Sacks. Used for packaging of products like the chemicals, fertilizers, sugar and food grains etc. 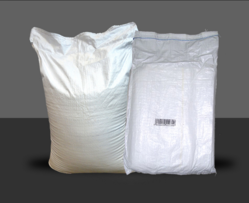 We are one of the leading manufacturers of HDPE Sacks which are extensively used for packaging of products like the chemicals, fertilizers, sugar, food grains etc. 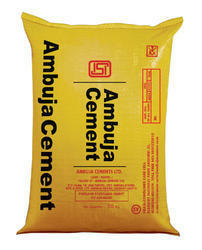 In addition to this, these bags also retain product quality and ensure enhance storage life. These bags are also used with liners when the particle size of the product to be packed is very fine and this additional liner ensures its proper packing without any leakage of material. We are supplying a comprehensive range of Laminated Woven Sack. This fabric is used in a variety of sectors be it domestic, commercial or industrial. The fine texture, high tensile strength and durability make the fabric impress all its users. We are one of the widely acclaimed manufacturers of Woven Sacks. The offered product is highly demanded in the market. 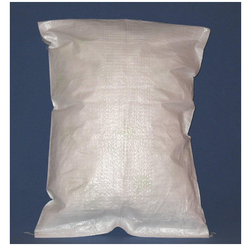 We are one of the leading manufacturers, suppliers and exporters of HDPE and PP Woven Sacks. The offered high density poly ethylene and polypropylene woven sacks are specially designed for catering to the transport and storage of grains and pulses. 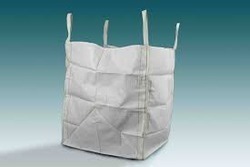 Our supplied high density poly ethylene and polypropylene woven sacks are easy to fill and empty.